DMT Wallet Diamond Sharpener 2 x 3 1/4 x .05 inch Extra Fine. 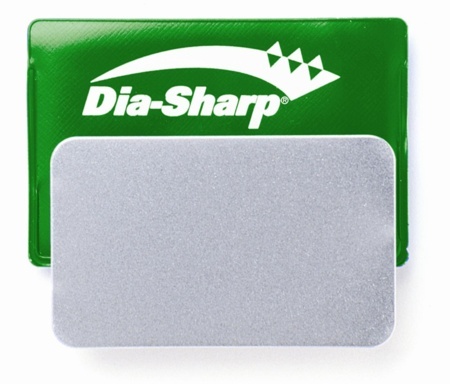 Take your sharpening anywhere with the ready-to-go Dia-Sharp(R) credit card sized diamond sharpener. 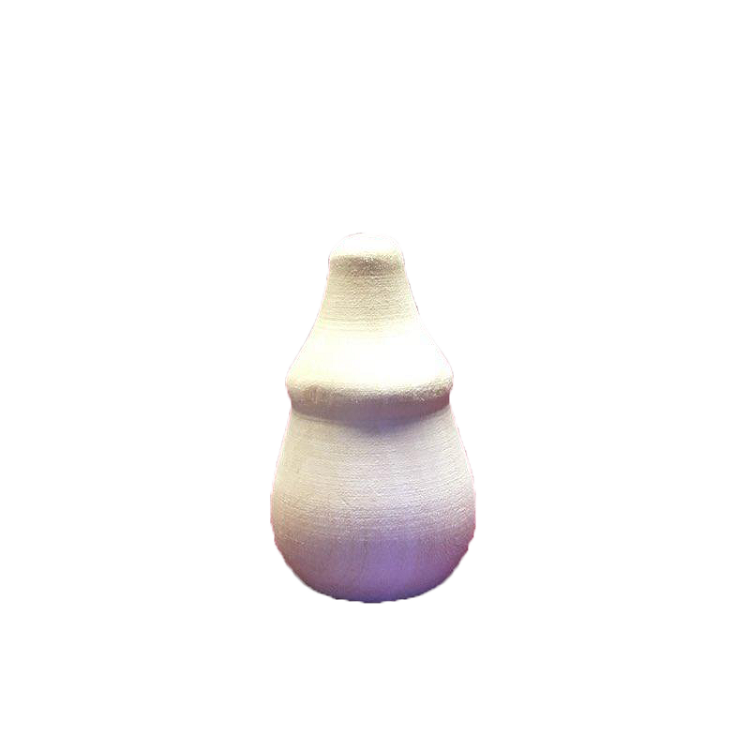 Fits easily in pocket or wallet. Comes in convenient vinyl color-coded (Green) carry case. Extra-Fine (9 micron / 1200 mesh) to polish and refine a razor edge after sharpening with a coarser diamond.